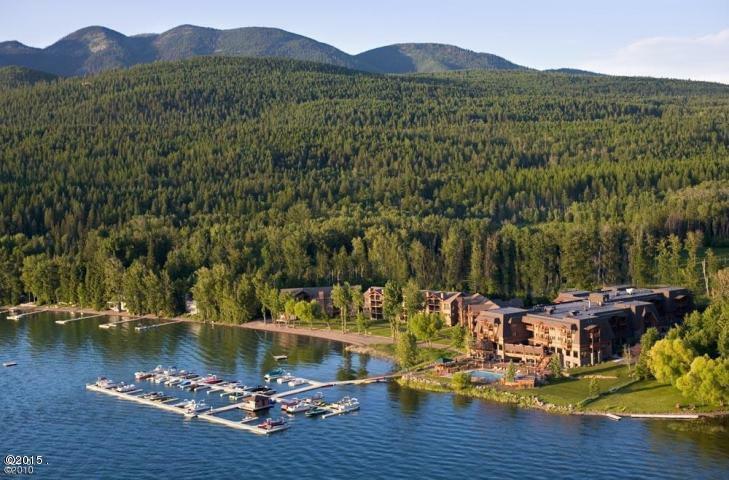 Enjoy resort living at its best in all seasons in this waterfront 2 bedroom / 2 bathroom condo at Whitefish Lake Lodge in the desirable resort community of Whitefish, Montana. Condo includes access to all of the Lodge at Whitefish Lake amenities; fine dining, casual dining, spa, pool and hot tub, marina, and Tiki bar & grill. 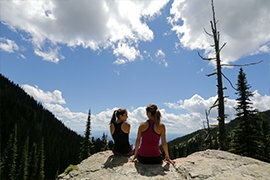 Activities in Glacier National Park are only 30 minutes away. Whitefish Mountain Resort is just a short 10 minute drive.